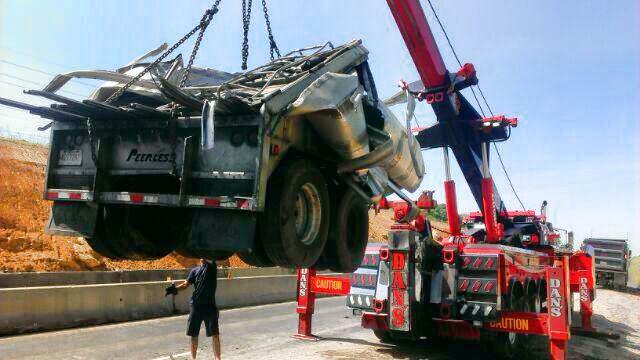 Fast, reliable, and efficient service is what you should always expect from a towing service. Here at Dan’s Advantage Towing & Recovery these are the qualities that have made us the most trusted towing and recovery company in Knoxville. 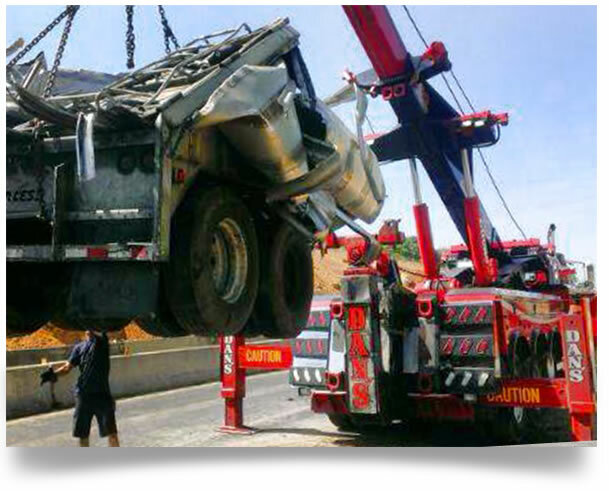 Whether you’re stuck in the middle of the road, need a vehicle removed from your property, or require equipment transported we have an experienced team of certified professionals to be there for you. 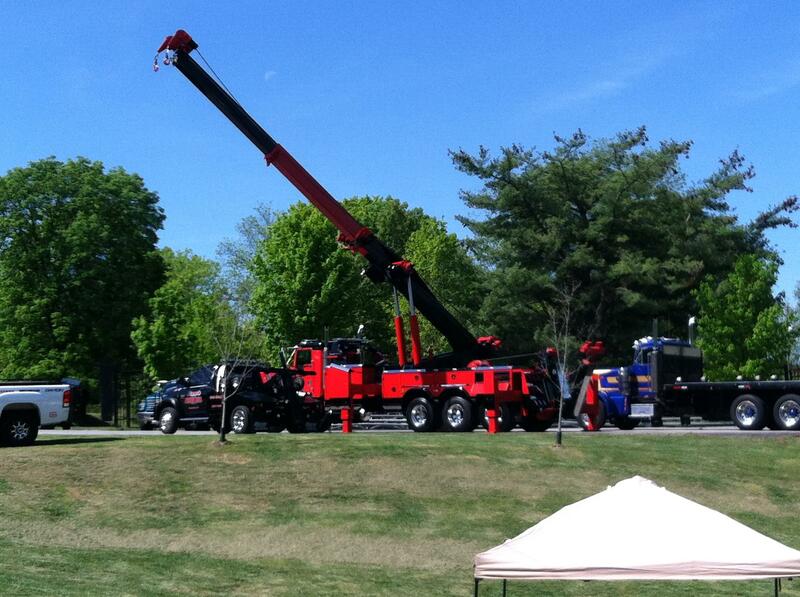 With our state-of-the-art tow trucks we get the job done quickly and safely. 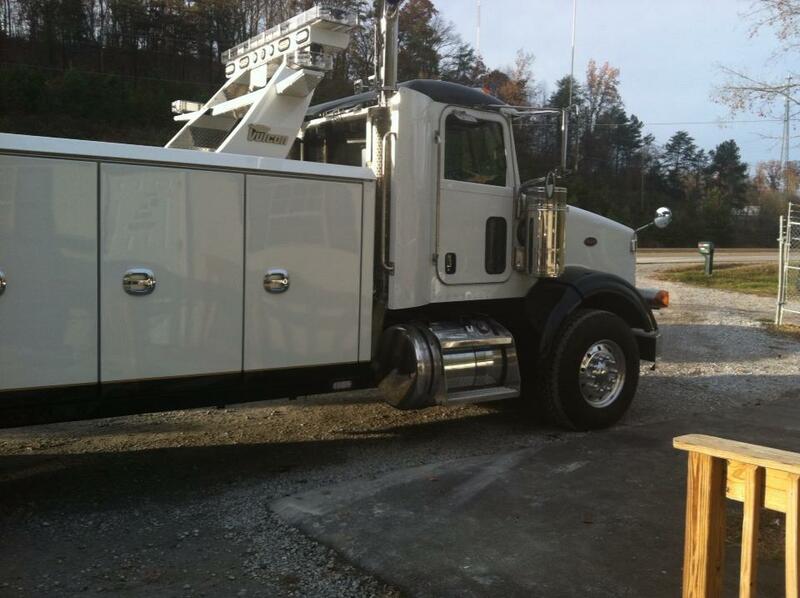 Not all towing and recovery companies in Knoxville are the same. 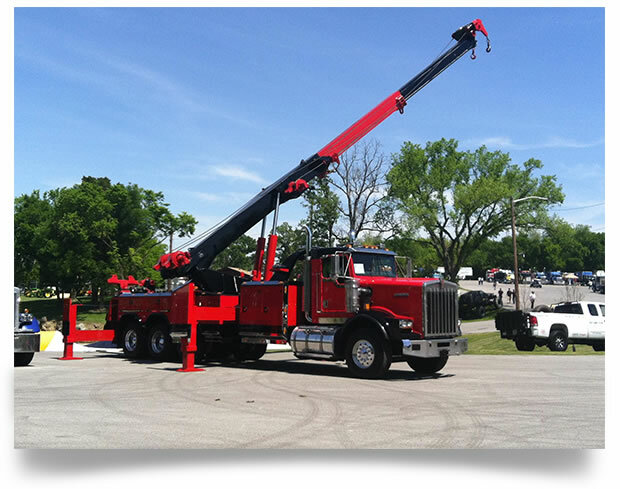 Many lack the experience, expertise and equipment to accommodate your request. That’s why it’s important to make the right choice. 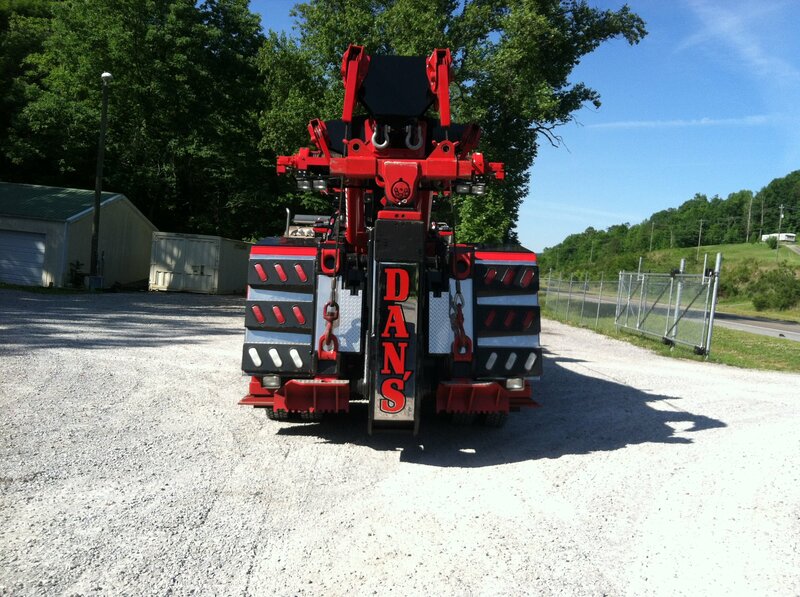 The technicians at Dan’s Advantage Towing & Recovery place an emphasis on attention to detail with each and every job. 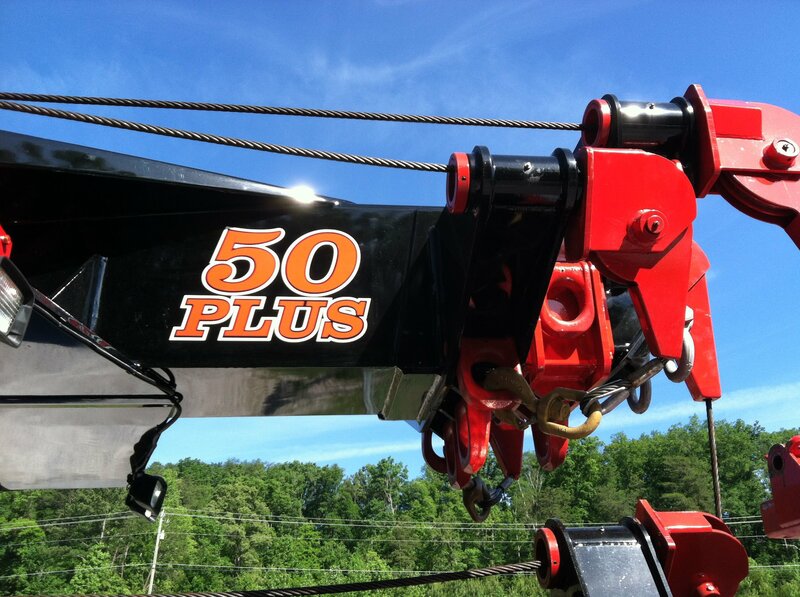 We believe you shouldn’t have to sacrifice quality for speed. 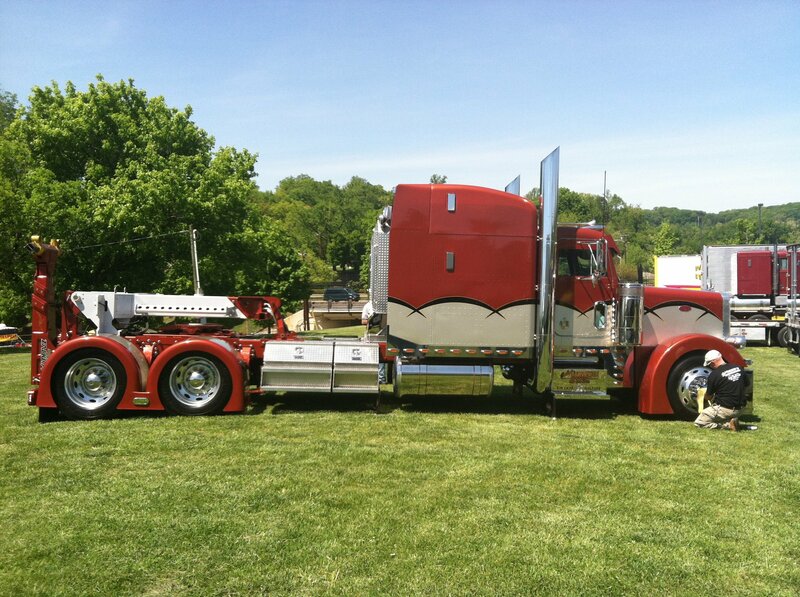 It’s always best to have an experienced and highly-trained team on your side to get the best results. 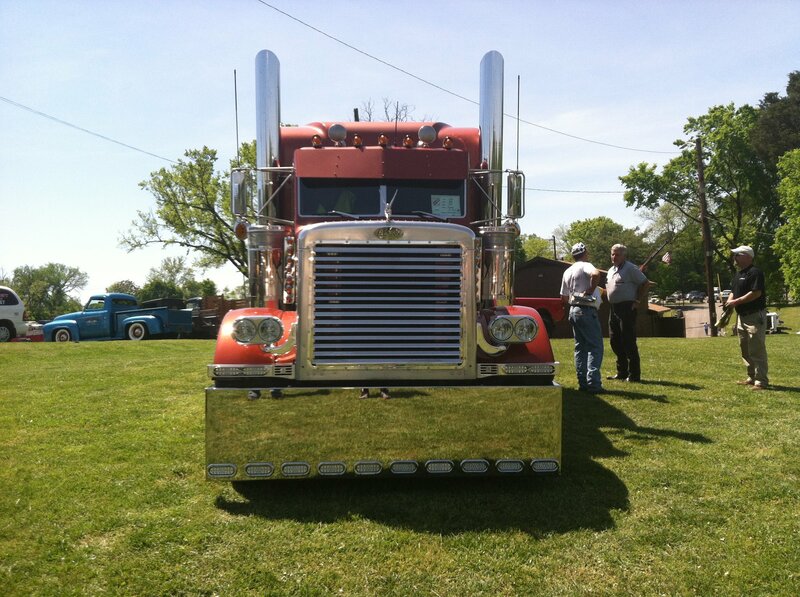 Count on Dan’s Advantage Towing & Recovery to always looking out for the best interest of each client. 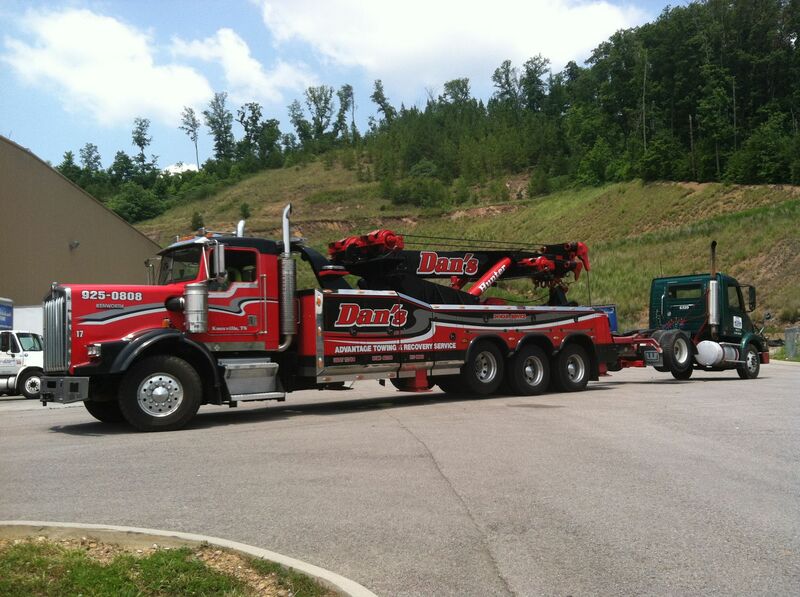 For fast, reliable and efficient towing and recovery services, call Dan’s Advantage Towing & Recovery today at (865) 971-1585 to speak with an experienced towing representative. 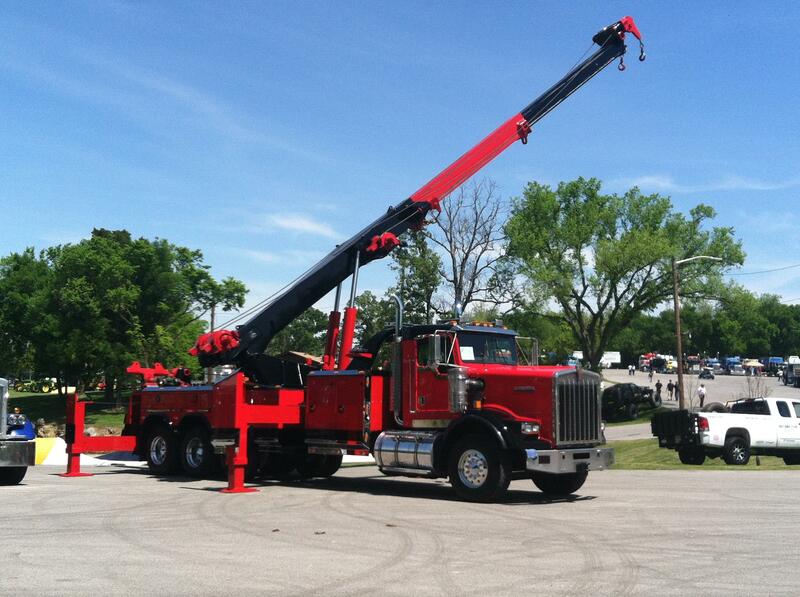 When it comes to our towing and recovery services, no job is too big or small. 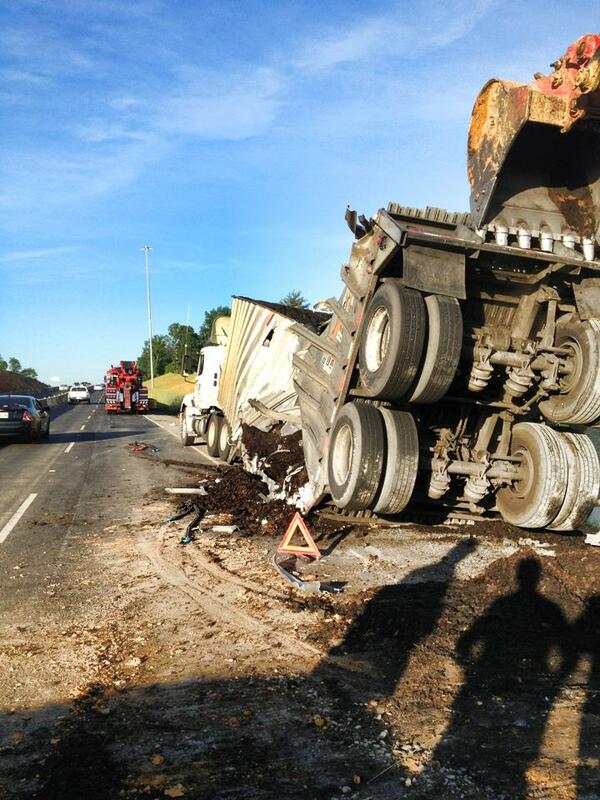 We understand many of our service calls occur during extremely stressful situations. 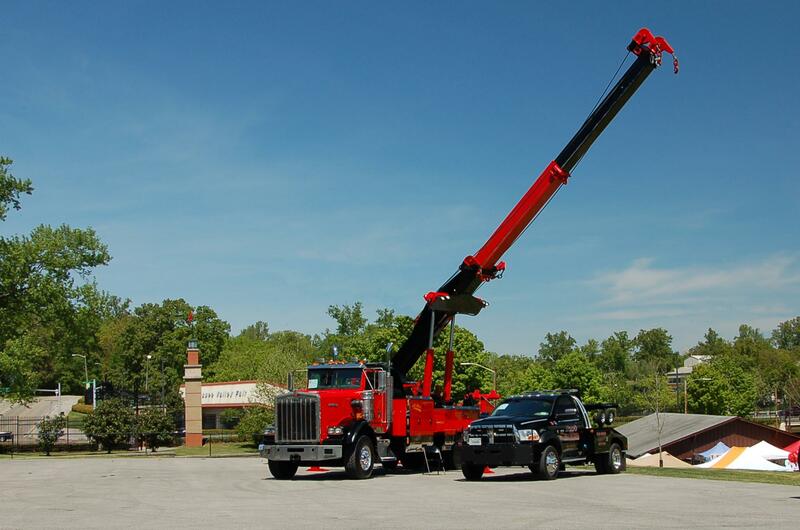 Our certified technicians are highly trained to work under pressure to meet and go beyond your expectations. 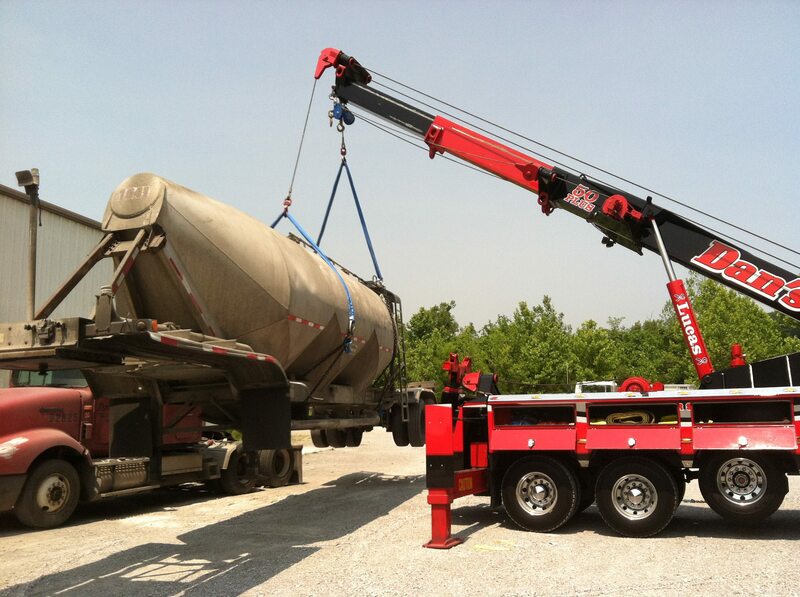 We make sure each vehicle is moved quickly and safely. Everybody from our customer service team to our service professionals is ready to address your questions or concerns. 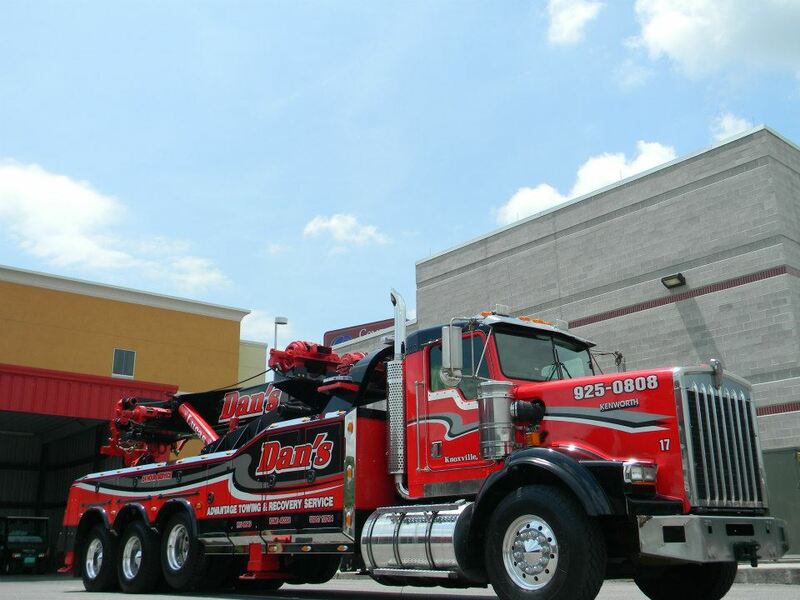 For fast, reliable and courteous service, count on the team at Dan’s Advantage Towing & Recovery. 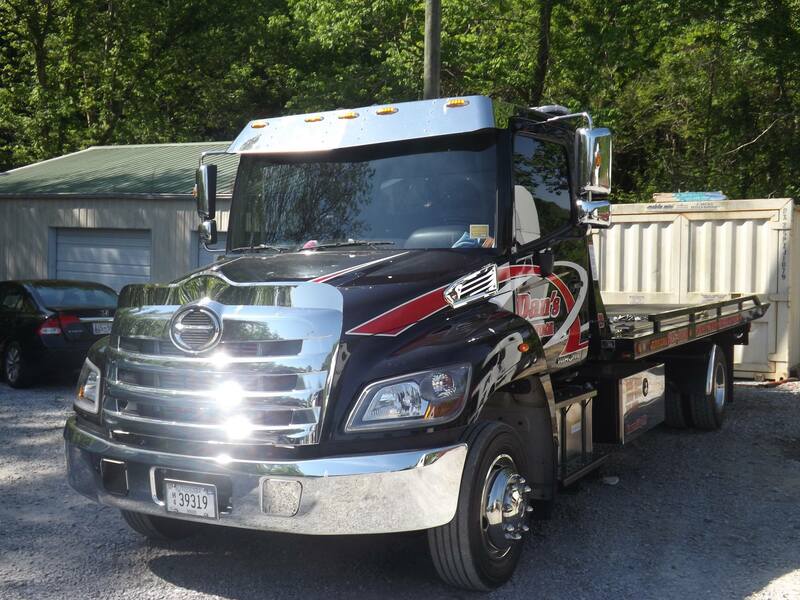 When choosing a towing and recovery company in Knoxville, it’s important to choose a team of professionals you can trust. 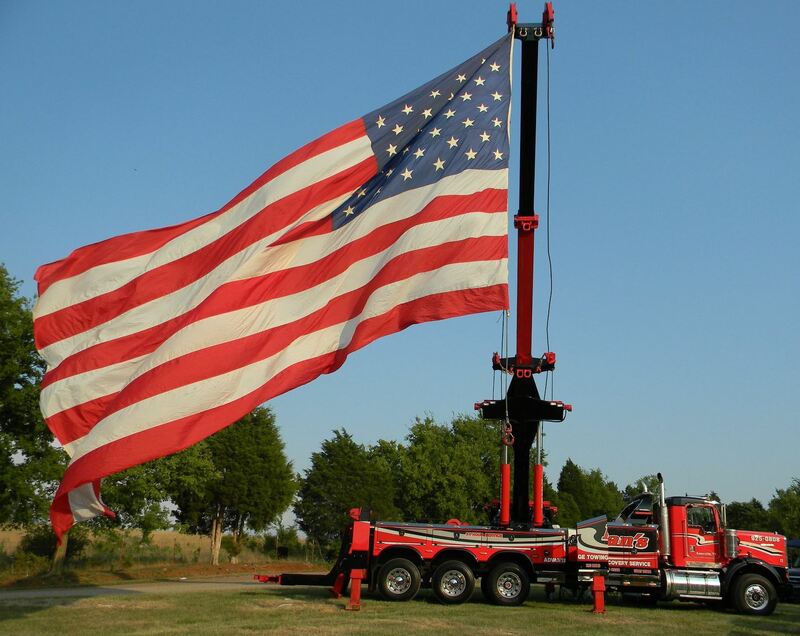 Dan’s Advantage Towing & Recovery is a family owned and operated company with a track record of 15 years of complete customer satisfaction. 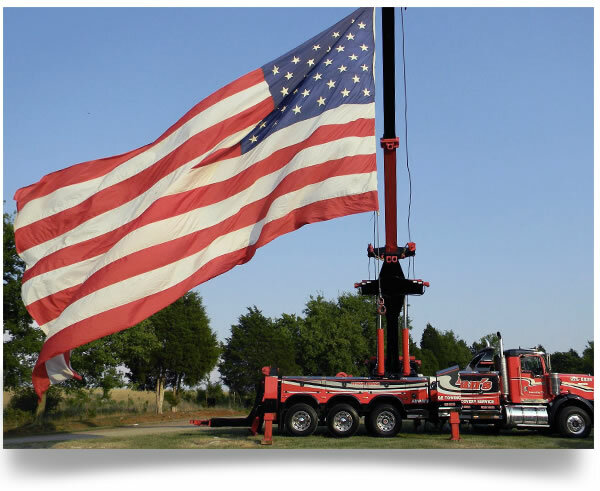 Over the years, we’ve developed a loyal customer base of individuals and commercial clients for our comprehensive towing and recovery services. Here’s why you should choose us. 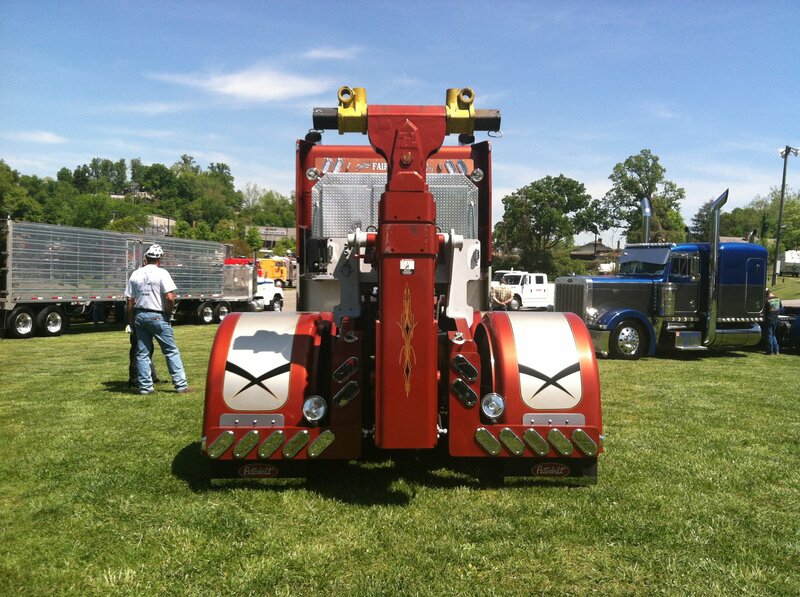 We are vendors for the City of Knoxville, University of Tennessee, Knox County and the Tennessee Highway Patrol. 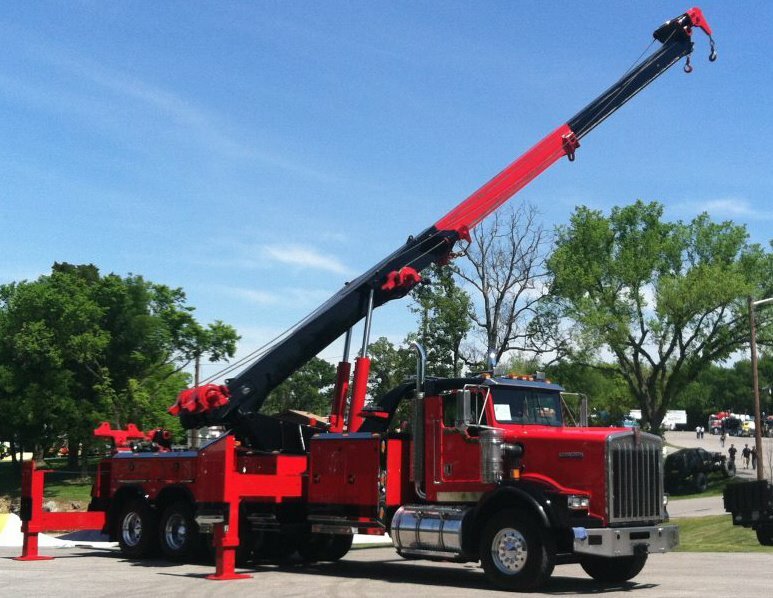 When making a service call, you should always expect the best quality of service. 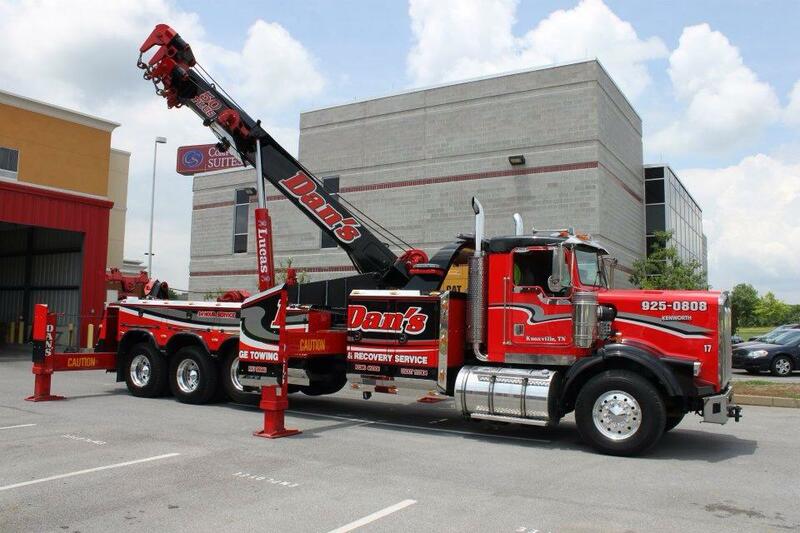 The team at Dan’s Advantage Towing & Recovery takes pride in treating each client as a high priority. 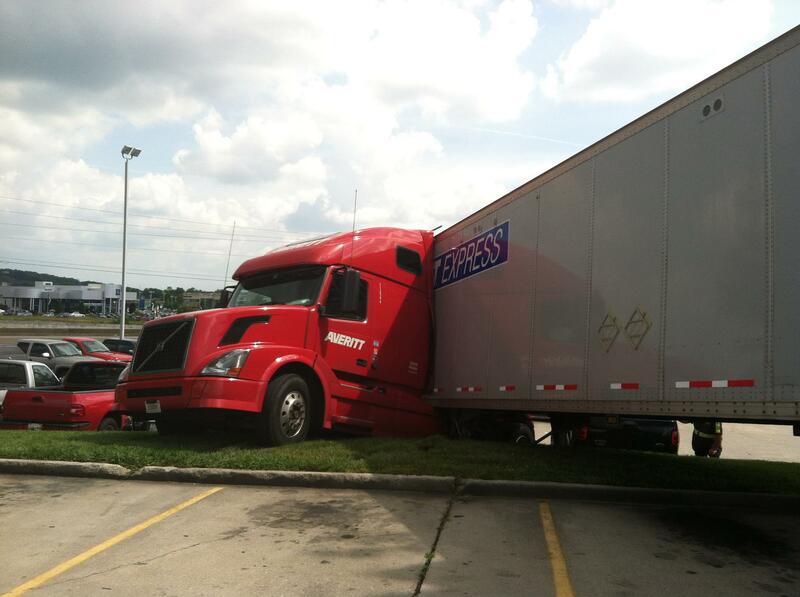 Don’t take chances with your towing emergency. Count on the hometown company always looking out for you. 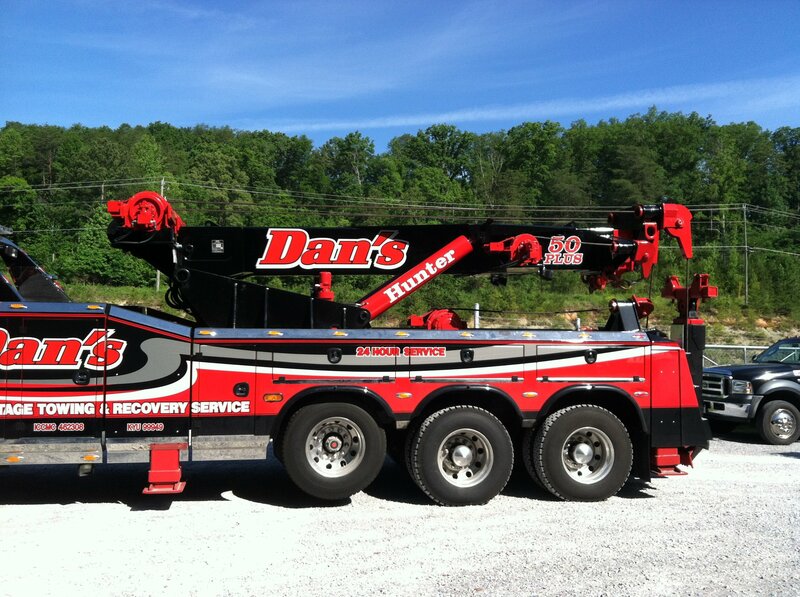 Call the team at Dan’s Advantage Towing & Recovery today.